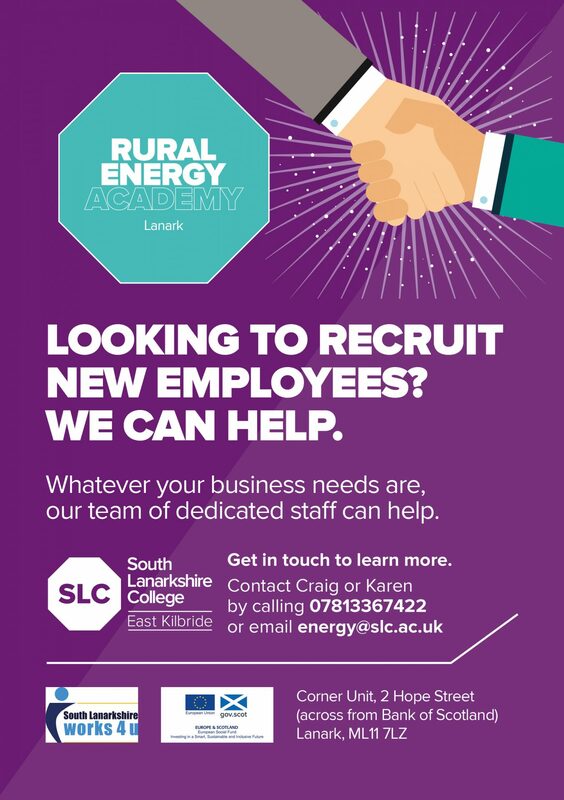 Home > What’s On Offer > Rural Energy Academy > Employer Looking to Recruit? We’ll work with you to find the person you’re looking to recruit. 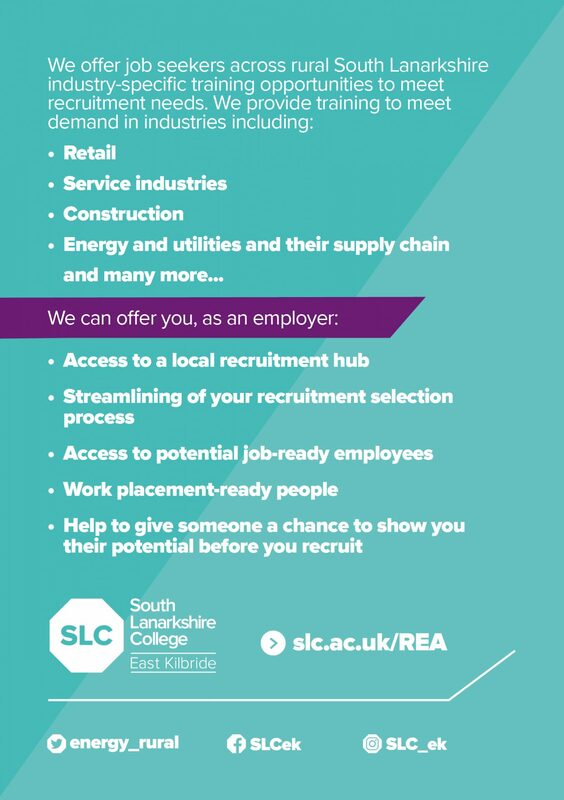 We’ll be delighted to assist with job brokerage opportunities.